Are looking for Farming simulator 2017 objects mods? Then stop wasting your time, you have just found a trustful site for that. 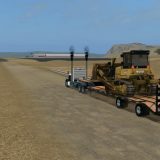 Each one Landwirtschafts simulator 17 objects mods on our site has detailed description about its options. 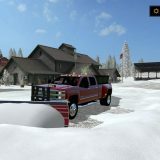 You are able to learn anything you want about the objects mod Farming simulator 2017 and decide, if it’s useful or not. 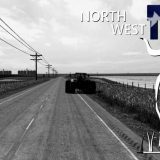 Actually, you can’t not only rely on the description but also save the FS17 objects mods free file and try it in practice. As it is costless, you have no limits to hit LS17 objects mods download button. What could be even better? We offer a chance to get the update that you’ve always wanted for your farm at no cost. It’s an effortless way that could take you to the next level with the best score ever. These kinds of chances don’t occur too often so take it right now!